As you may know I'm really busy with Uni and haven't posted a lot of Outfit posts this last couple of weeks. I really wanted to write something fashion related and have come up with the idea of writing a “Valentines Gift Guide”. I know there is still time until Valentines Day, but sometimes it's nice to be prepared ahead of time.You know, hint a little present or buy it for yourself. I am a strong believer in buying gifts for myself, which is actually just a way of justifying the purchase. While I was searching for ideas I came across a Clothing Site called Street One. After browsing for a while it occurred to me : I could use something for every category. 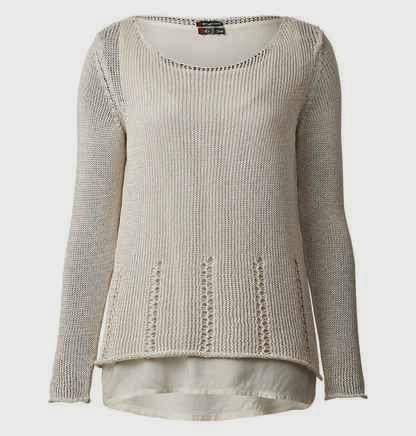 First of all : for all the casual and chic girls out there, they have some awesome pullovers. 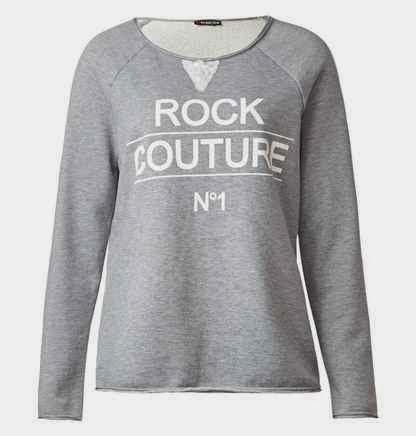 My top two favourites are the one with the “Rock Couture” writing on it and a duo tone one, that looks like a Jacket. I like pullovers with writing on it, because they are comfy yet more fun than a plain knit sweatshirt. If you like more of a business style I would recommend this monochrome dress, which is structured and has a sliming pattern. You know me, I love monochromes, so this one should have been expected. 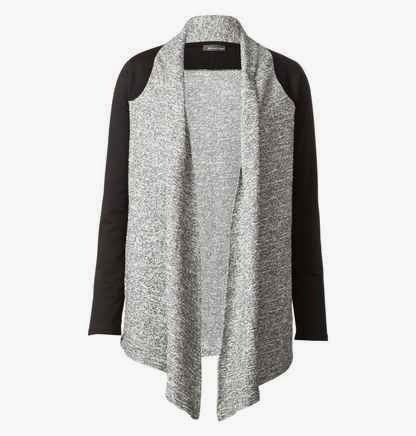 I would pair it with some red high heels and a red clutch or more glam-ed up messenger bag, for a pop of colour. Thinking about how I would style a clothing piece put's me in such a shopping mood, which honestly is dangerous. Now let's talk accessories. 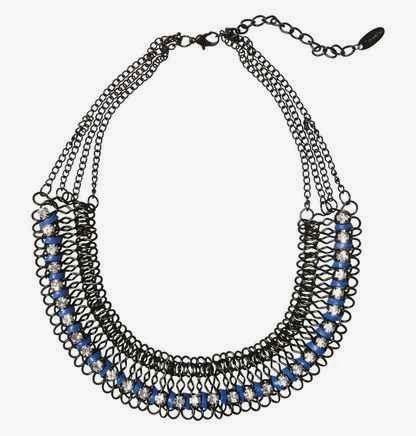 Everyone knows that statement necklaces are a big trend this year, again. They can make any plain outfit into something special and more put together, which is the main reason why I like them. You know I wear quite casual-chic outfits and sometimes you need something to make an outfit “va va voom” . Hope you like this kind of post.